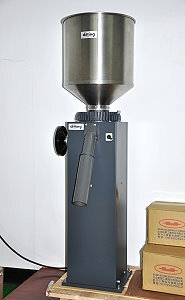 This industrial grinder impresses by virtue of their grinding capacity of up to 350kg/h. 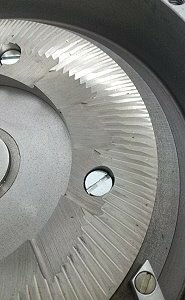 The key element of any grinder is the grinding mechanism. 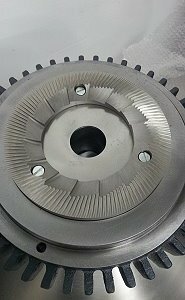 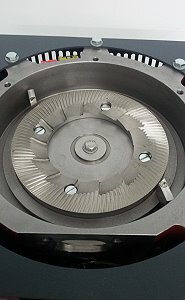 We have taken advantage of our expertise and the countless experiences in field to produce a precision grinding mechanism. 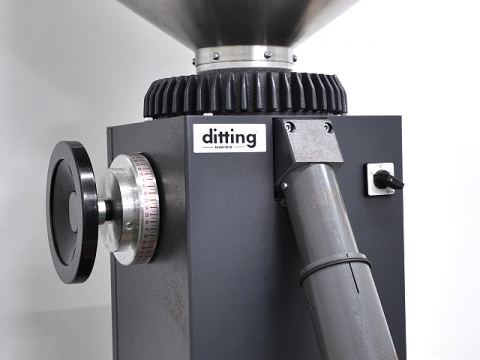 This guarantees a homogeneous and gentle grinding of roasted coffee beans at all grind settings required.